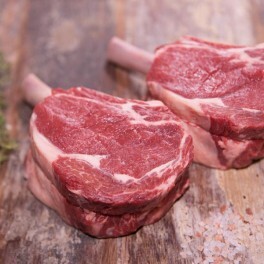 MSA grass fed rib fillet whole from Great Southern Pinnacle. 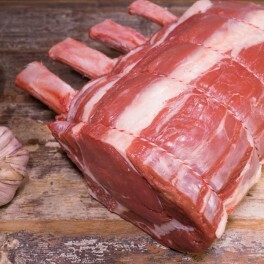 Roast whole or slice into individual steaks. 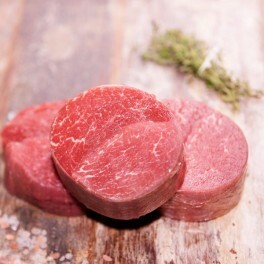 Whole rib fillet can be trimmed and sliced into 2cm thick steaks free of charge, on request. 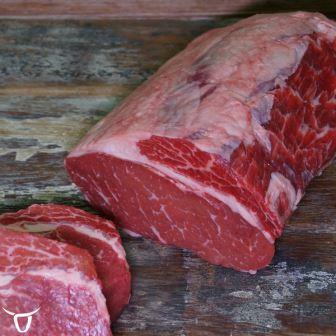 Also, please advise if you wish your steaks to be cut to a different thickness. SKU: N/A. 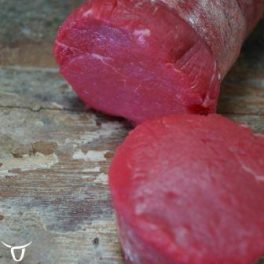 Categories: Beef, Steak, Roast.